Positive rental reversions of 9%-16%. 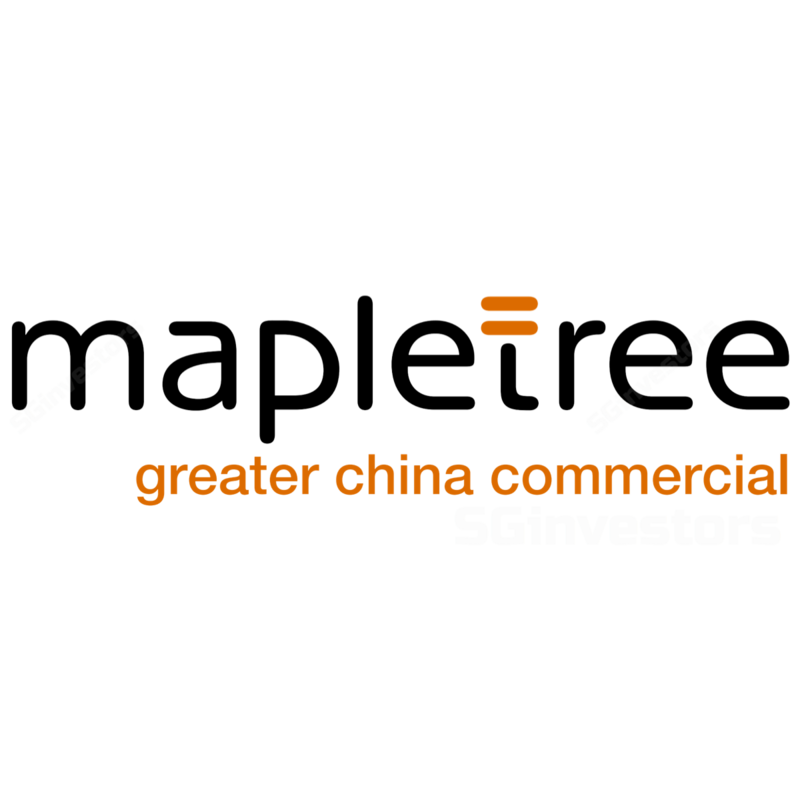 Mapletree Greater China Commercial Trust (MGCCT) reported its 3QFY18 results which came in within our expectations. Gross revenue grew 0.7% y-o-y to S$88.5m but NPI was flat at S$71.4m. DPU rose 5.1% y-o-y to 1.868 S cents, underpinned by a reduction in finance costs. For MGCCT’s 9MFY18 performance, gross revenue increased 3.8% to S$265.5m and constituted 73.9% of our FY18 forecast. DPU of 5.582 S cents represented growth of 3.6% and formed 75.7% of our full-year forecast. Operationally, Mapletree Greater China Commercial Trust (MGCCT)’s properties continued to showcase resilience. Positive rental reversions were achieved across all three assets, coming in at 10% for Festival Walk (retail component), 9% for Gateway Plaza and 16% for Sandhill Plaza. Festival Walk’s footfall and tenants’ sales gathered momentum in 3QFY18, increasing by 4.2% and 6.4%, respectively. Overall portfolio occupancy dipped slightly by 1.3 ppt q-o-q to 96.9%, although Festival Walk remained fully occupied. Unsurprisingly, most of the questions raised during the analyst conference call centred around MGCCT’s recent announcement that it was expanding its investment mandate to Japan. Management highlighted that it likes the scalability in the market, while commercial assets there are predominantly freehold, have long WALEs and strong tenant credit profiles. The economic environment is also improving and interest rates remain low. NPI yields in Tokyo are likely to come in around the high 3% to 5% range. Although MGCCT’s aggregate leverage ratio stood at 39.3%, as at 31 Dec 2017, we see room for revaluation gains for its investment properties during its full-year results (31 Mar financial year end), given the aggressive transaction yields in the market. This would provide room for MGCCT’s gearing ratio to trend downwards. Taking into account MGCCT’s prospective entry into the Japanese commercial market which we believe would lower its risk profile and diversify its income streams, coupled with more concrete signs of a recovery in consumer sentiment in Hong Kong, we lower our cost of equity assumption from 7.8% to 7.3%. Our fair value thus increases from S$1.28 to S$1.39.